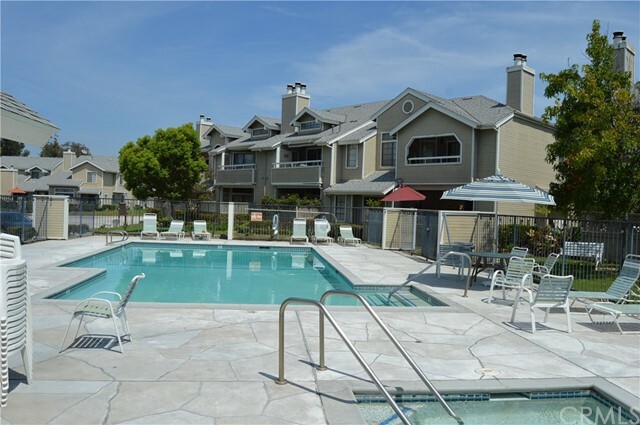 FHA/VA APPROVED COMPLEX!!! 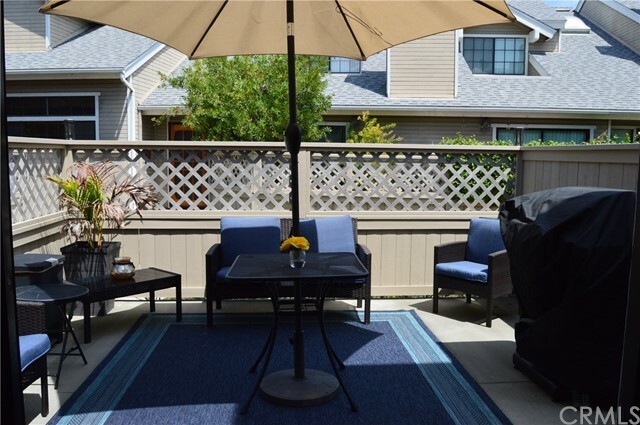 AMAZING 2-STORY GATED CAPE-COD STYLE TOWNHOUSE THAT HAS BEEN COMPLETELY REMODELED WITH NOTHING TO SPARE. 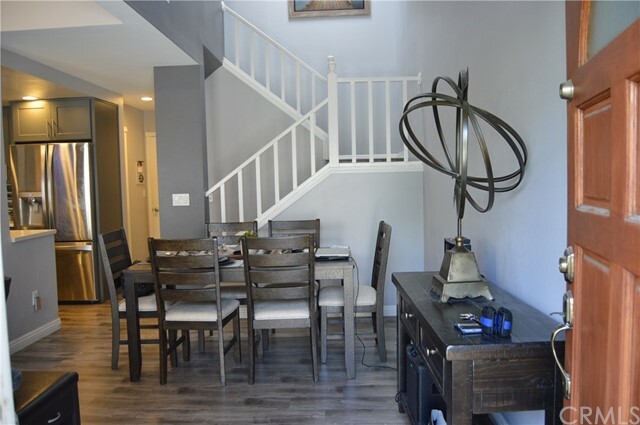 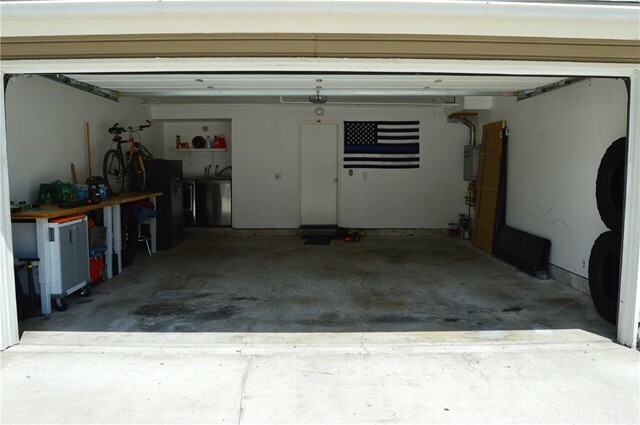 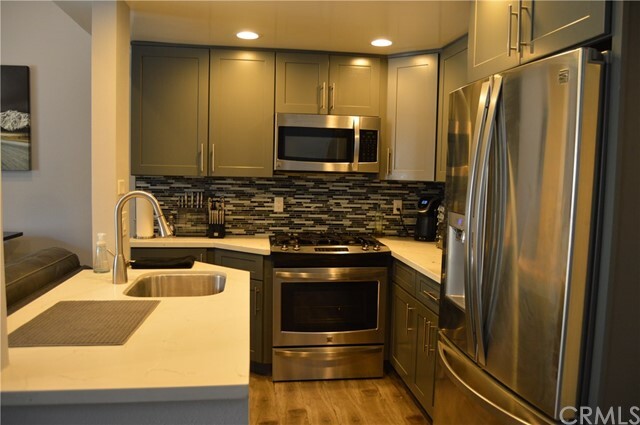 IN THE FIRST FLOOR YOU HAVE AN AMAZING GOURMET KITCHEN WITH CUSTOM CABINETS AND QUARTZ COUNTERTOPS OVERLOOKING THE DINING AREA AND LIVING ROOM WITH VAULTED CEILINGS AND THE LARGE ENCLOSED PATIO WHICH MAKES IT PERFECT FOR ENTERTAINING. 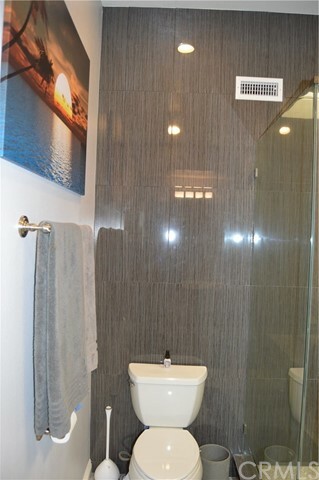 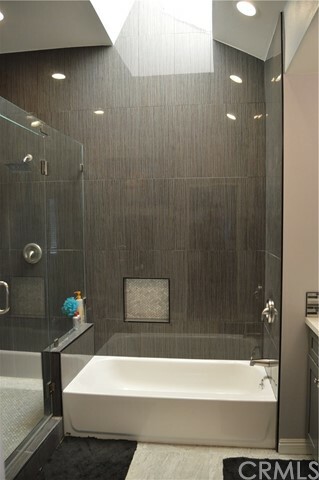 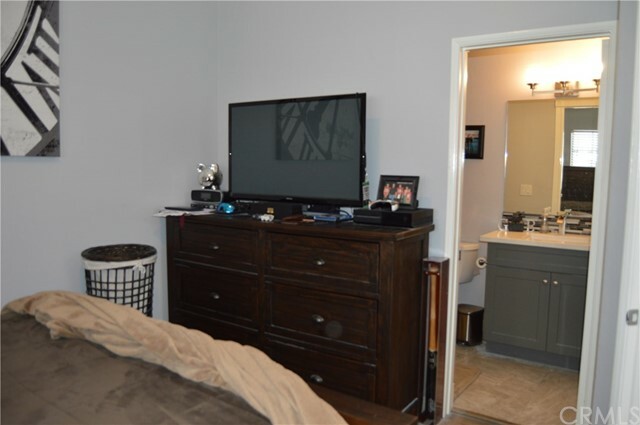 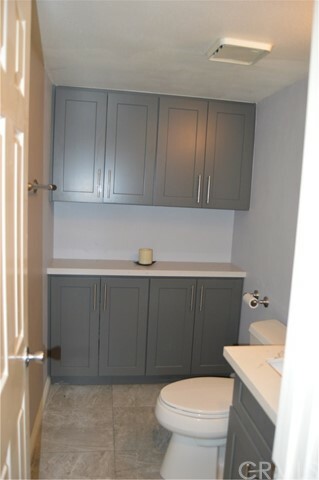 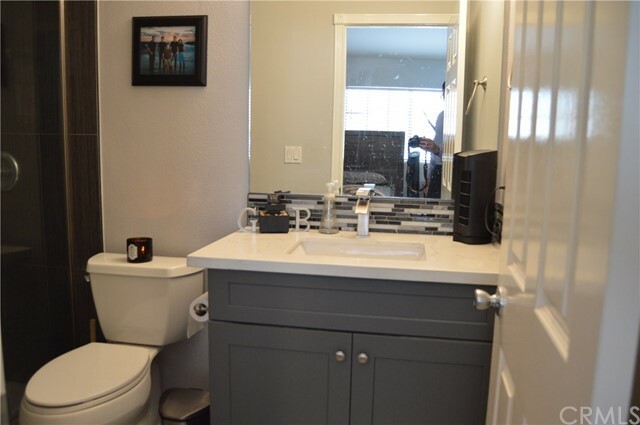 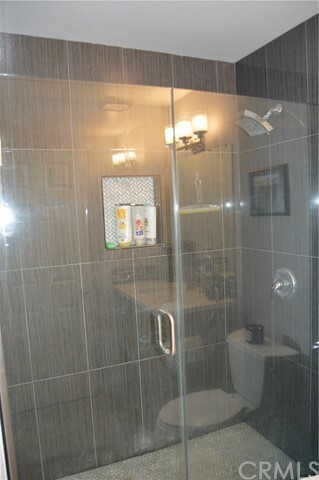 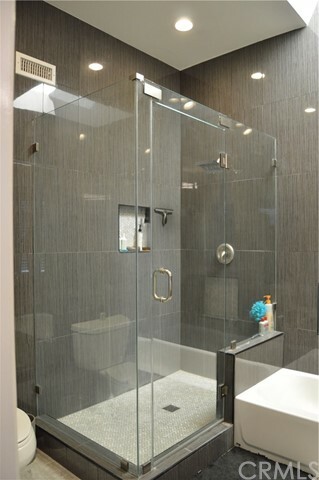 A BEAUTIFUL LARGE POWDER ROOM WITH CUSTOM CABINETS FOR EXTRA STORAGE, DIRECT ACCESS TO YOUR 2-CAR ATTACHED GARAGE. 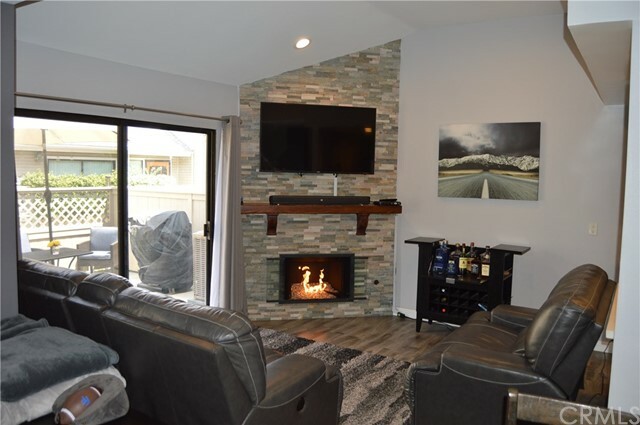 THE FLOOR TO CEILING STONE WALL FIREPLACE HAS BEEN DESIGNED WITH CABLE-READY JUNCTION BOX. 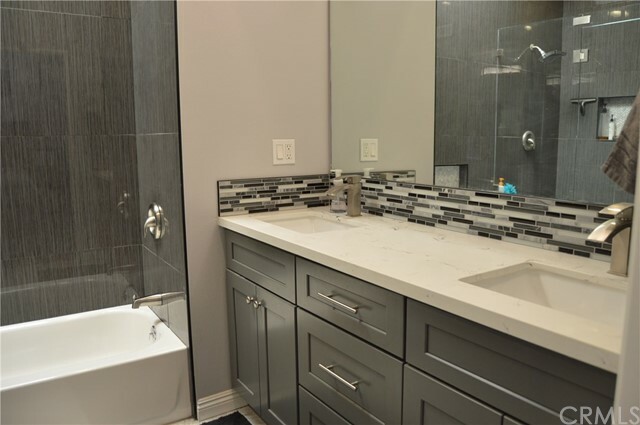 THE DESIGNER INTERIOR PAINT THROUGHOUT THE ENTIRE HOME HAS BEEN TASTEFULLY SELECTED TO COMPLIMENT THE MODERN FLOORING THROUGHOUT THE ENTIRE HOME. 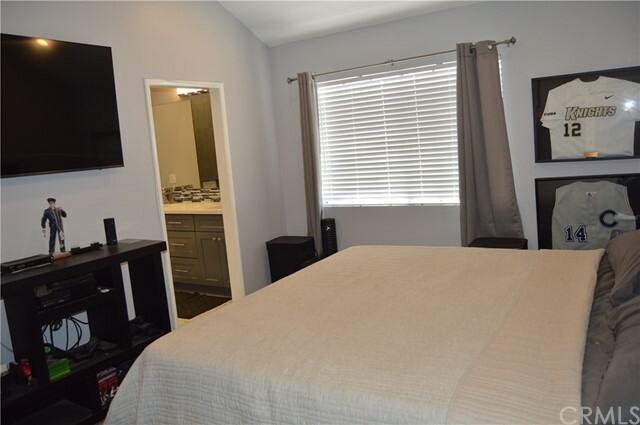 IN THE SECOND FLOOR YOU WILL FIND 2 LARGE MASTER SUITES WITH VAULTED CEILINGS AND THEIR OWN CONTEMPORARY PRIVATE BATHROOMS THAT IS SUITABLE OF ANY FIVE STAR HOTEL. 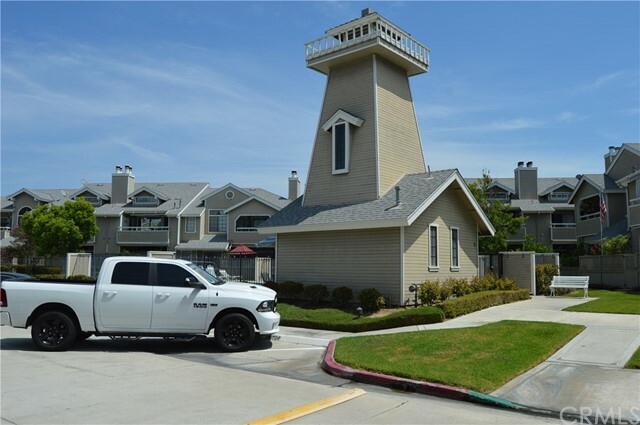 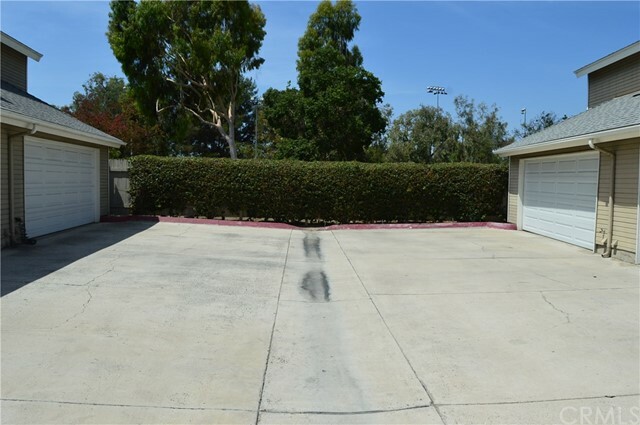 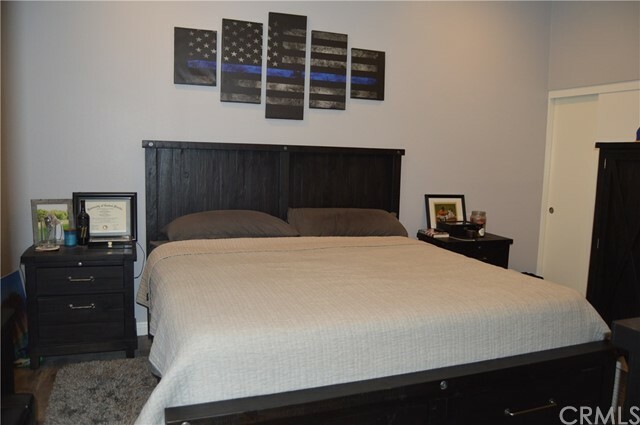 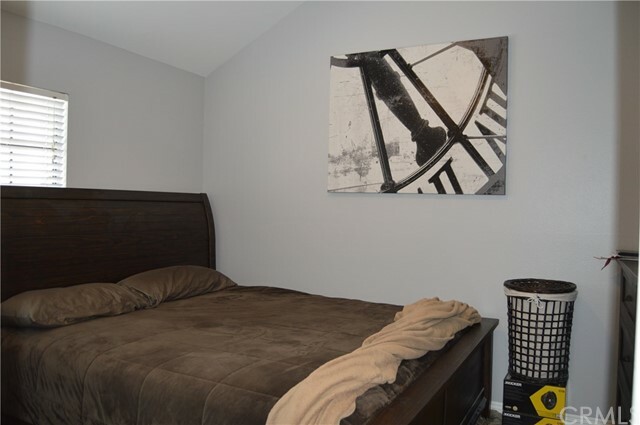 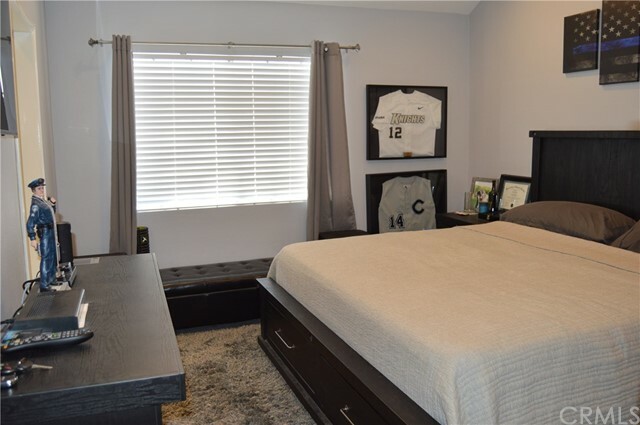 AMMENITIES IN THIS GATED COMMUNITY INLCUDE RESIDENTS ONLY POOL AND SPA THAT IS JUST A FEW STEPS FROM THIS HOME, PLENTY OF SECURED GUEST PARKING AND ACCROSS THE STREET YOU HAVE THE SERENITY OF MARSHALL PARK WITH WALKING TRAILS,CHILDREN PLAYGROUNDS,BASEBALL AND SOCCER FIELDS. 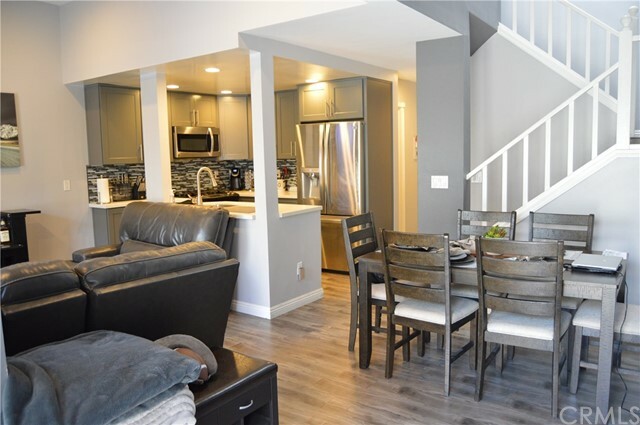 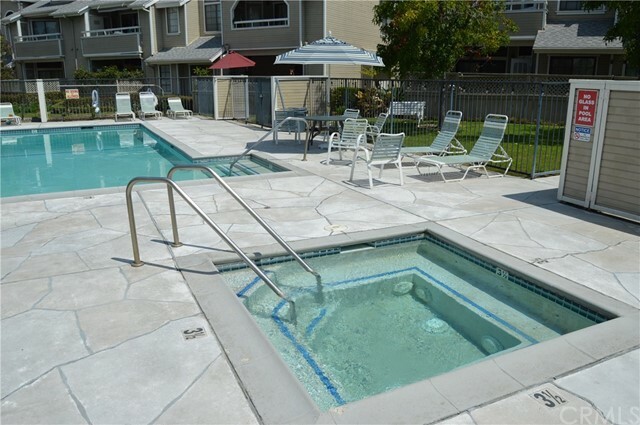 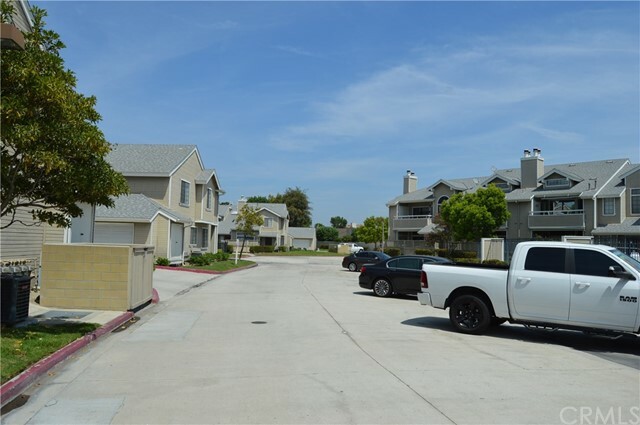 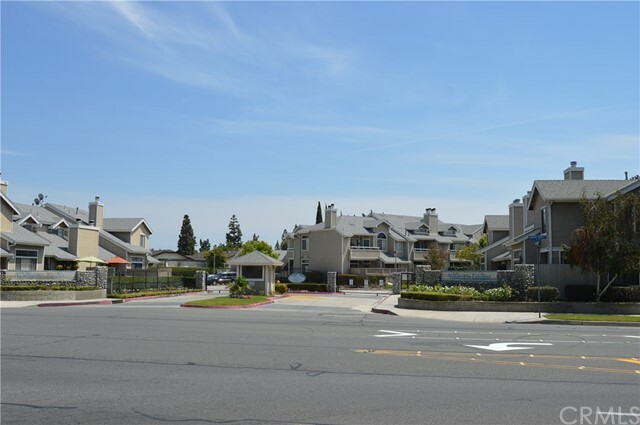 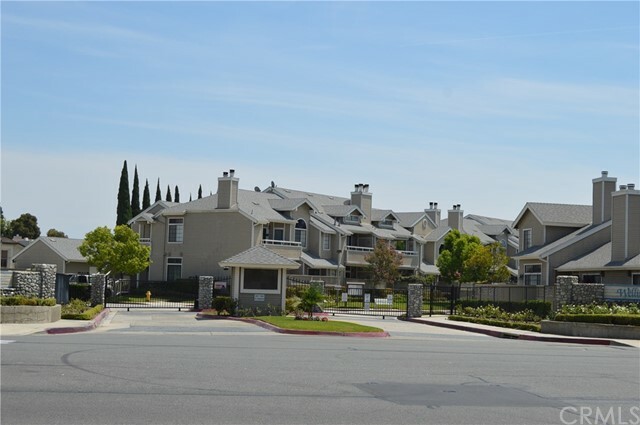 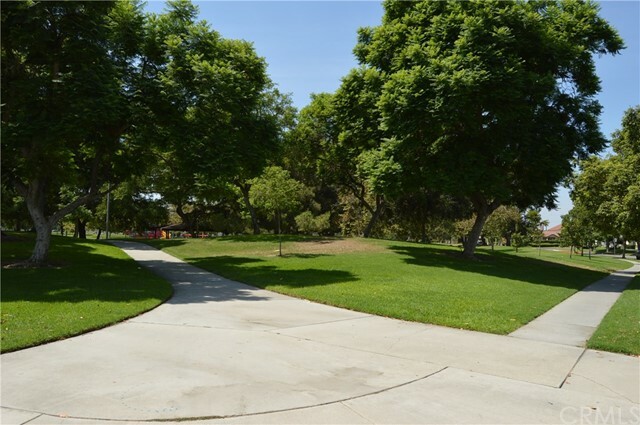 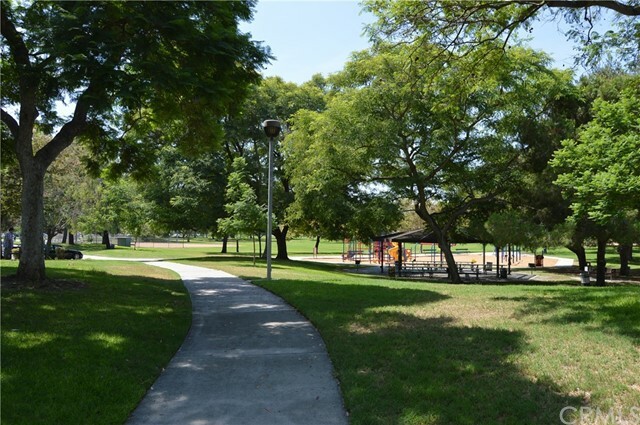 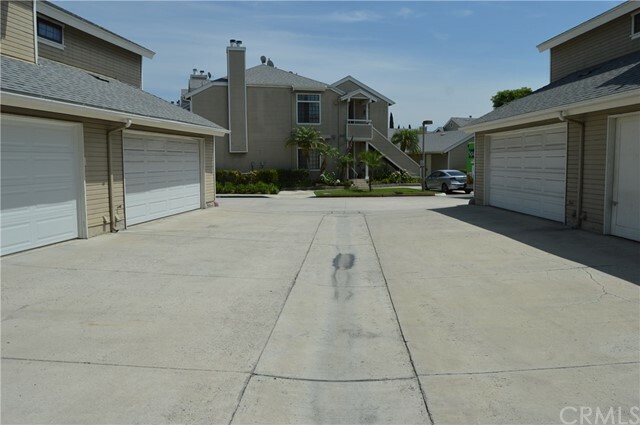 THE COMMUNITY IS CENTRALLY LOCATED TO SCHOOLS,SHOPPING CENTERS,DISNEYLAND AND EASY ACCESS TO THE 91 AND 5 FREEWAY.